Kedarnath is based on Uttarakhand floods that claimed many lives in 2013. 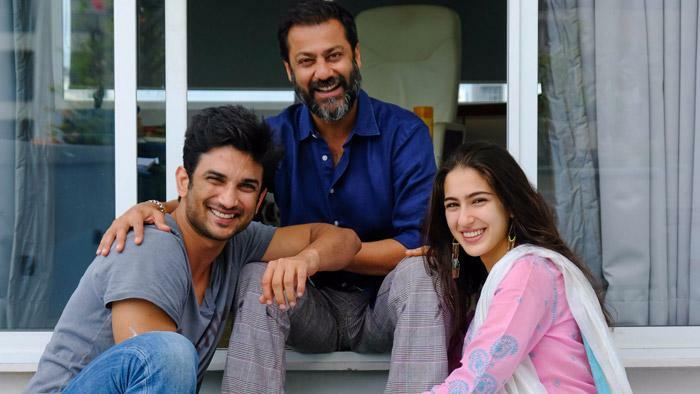 Kedarnath marks the debut of Saif Ali Khan and Amrita Singh's daughter Sara Ali Khan. The film also stars Sushant Singh Rajput.